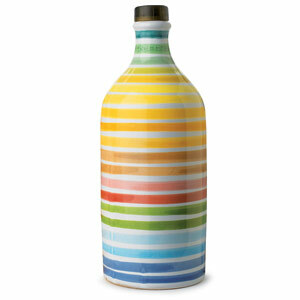 How can I purchase a bottle of the Antico Frantoio Muraglia EV olive oil in the multi-colored striped ceramic bottle? – Thanks. Stephen R.